The Packers rank 29th in the league with seven interceptions. They play the Lions in Week 17. The Packers have allowed 24 or less points in four straight games. They play the Jets in Week 16. 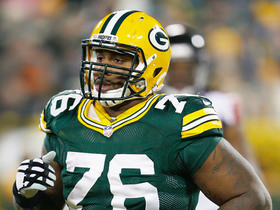 The Packers have forced just five turnovers since their Week 7 bye. They play the Bears in Week 15. The Packers rank sixth in the league with 224.0 passing yards allowed per game. They play the Falcons in Week 14. 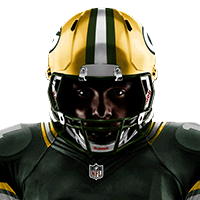 The Packers have allowed over 123 rushing yards in five of the last six games. They play the Cardinals in Week 13. The Packers have allowed 27 or more points in five their last six games. 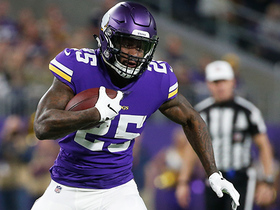 They play the Vikings in Week 12. 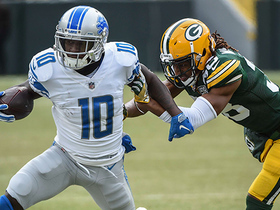 The Packers have allowed over 120 rushing yards in four straight games. They play the Seahawks in Week 11. CB Kevin King (hamstring) is unlikely to play Week 10 versus the Dolphins. 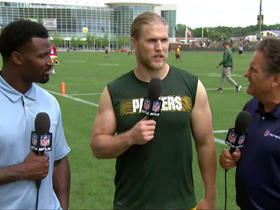 Green Bay Packers linebacker Clay Matthews talks the upcoming season with their new roster and chances at winning another Super Bowl. 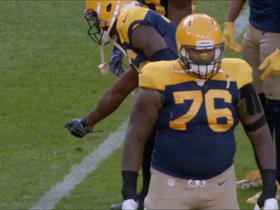 Green Bay Packers defensive end Mike Daniels is wired for sound during his team's battle against the Detroit Lions for the NFC North division title. Listen as Green Bay Packers defensive end Mike Daniels is mic'd up against the Dallas Cowboys in Week 6 of the 2016 NFL season. 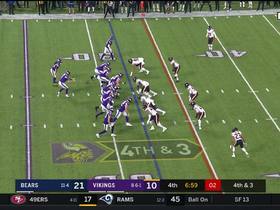 Chicago Bears safety Adrian Amos times his hit perfectly as he causes Minnesota Vikings wide receiver Stefon Diggs to drop the ball on fourth down. Detroit Lions quarterback Matthew Stafford tosses a short pass to wide receiver Brandon Powell who picks up 41 yards. 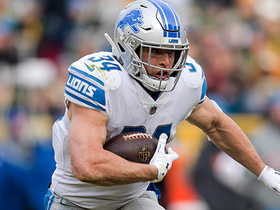 Detroit Lions quarterback Matthew Stafford tosses a short pass to running back Zach Zenner who picks up 30 yards. 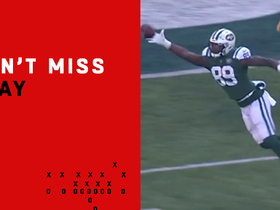 New York Jets tight end Chris Herndon makes a sensational one-handed catch against the Green Bay Packers. 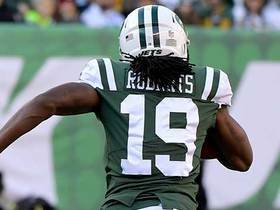 New York Jets wide receiver Andre Roberts goes 51 yards on a kick return late in the game. 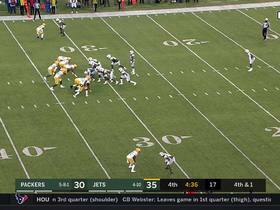 New York Jets safety Rontez Miles rushes 4 yards on fourth down for a successful fake punt.